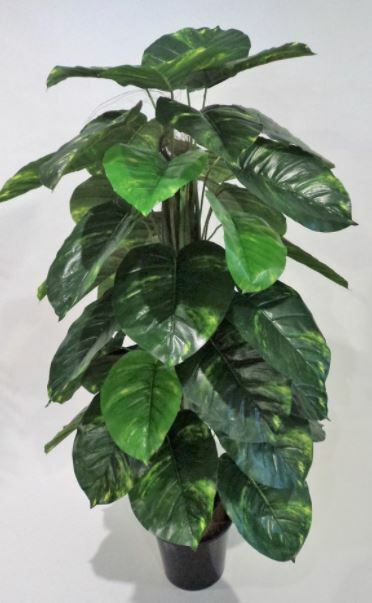 This is our fantastic tropical Monsteria Vine Tree x 13 realistic leaves. 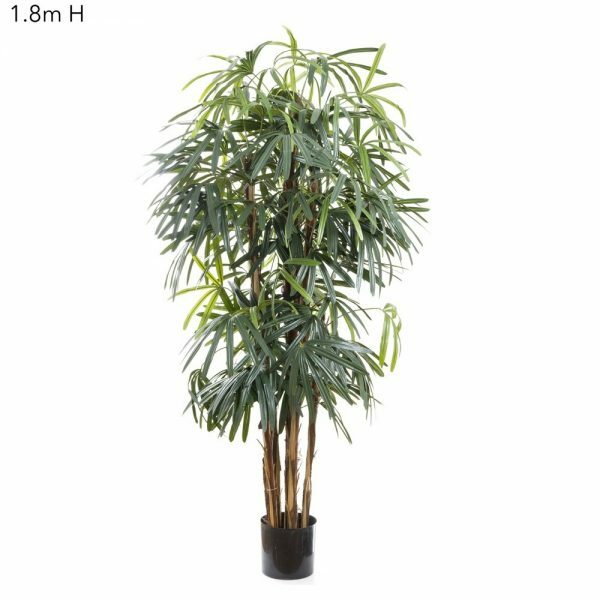 These trees create the tropical feel and give the ambience of a jungle. With a Monsteria Vine Tree or also known as Monstera vine tree you can simply place it in a colored pot of you choice, surround with stones and place it anywhere that suits. 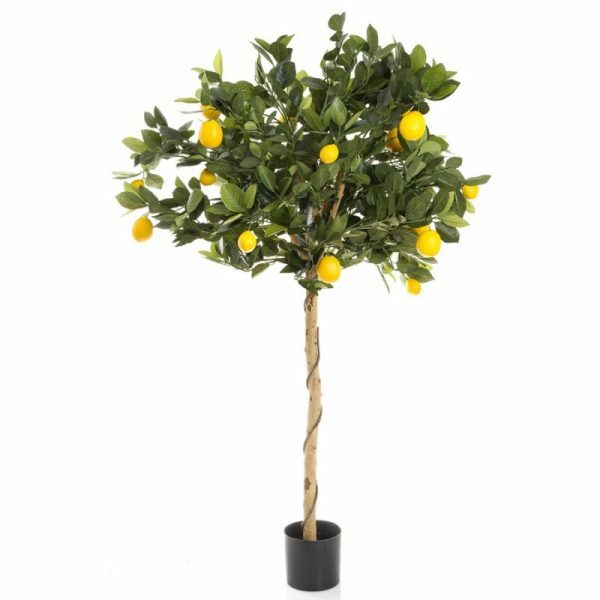 You wont have to water, feed or prune these Monsteria Vine trees…no bugs or unsightly dead leaves. 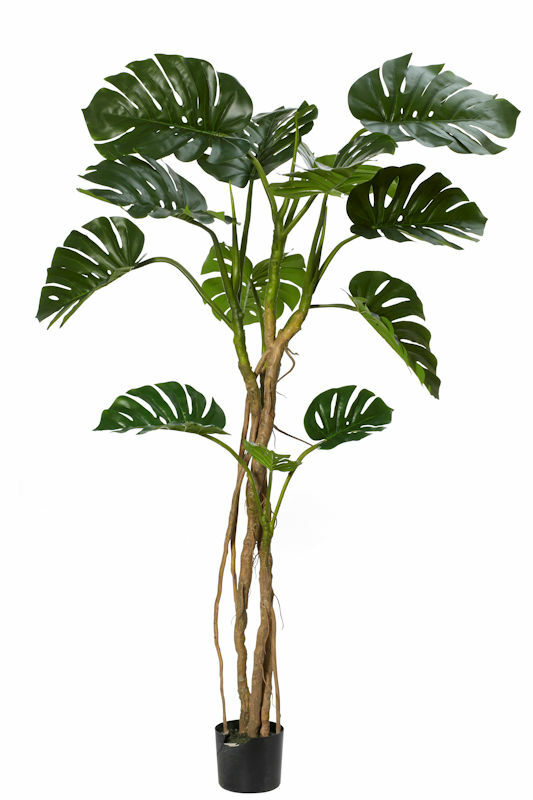 You should grab your artificial Monsteria Vine Tree – artificial Monstera vine tree x 13 lvs.